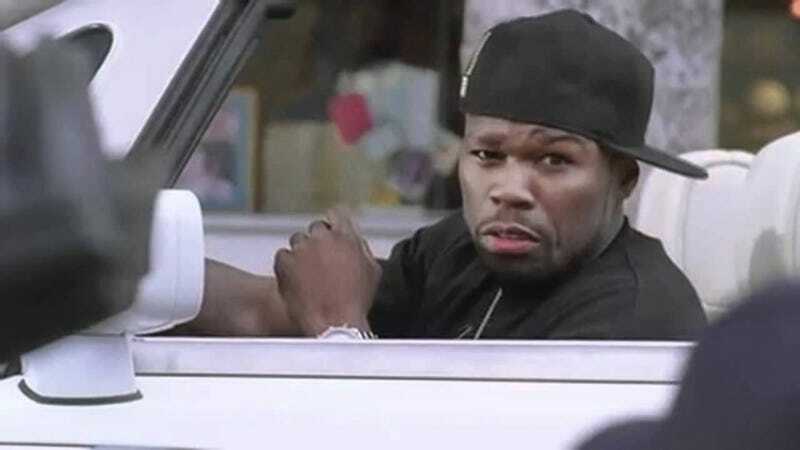 50 Cent on Top Gear? At this point, why the hell not. While we know the show’s producers won’t seek a replacement for not-so-dearly departed host Chris Evans, maybe they should. And maybe Curtis Jackson is their man. He’s a car guy, he’s famous, he’s got charisma in spades, he’s unlike any other host in the show’s history, and he clearly has a sense of humor about cars.